Tasty Chews are delicious hemp oil edibles infused with a proprietary blend of phytocannabinoids and a combined jolt of energy. This unique combination of ingredients is a powerful way to start off your day; providing your body with wholesome hemp-derived phytonutrients. A decent serving of hemp oil can promote a pleasant calmness, or a slight fatigue if you take hemp oil in the morning. That’s where the extra 100mg of caffeine comes in to reinforce your morning alertness. Tasty Chews are currently available in 4 diverse flavors. Cinnamon is a blazing bitter sweet kick start to your day. Citrus Mango delivers a very unique, strong zest of ripe orange and fresh mangos. Tasty Chews should be stored in a cool, dark place. They may be exposed to high temperatures during transit, so before unwrapping the tempting CBD edibles, we recommend first placing it in the refrigerator for a few minutes. 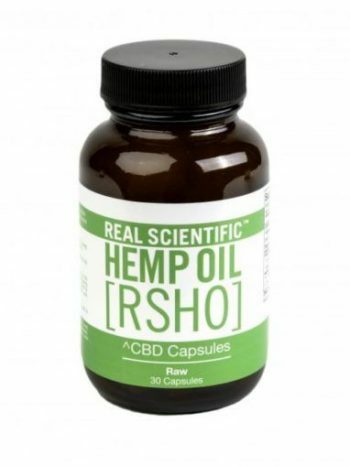 Hemp Oil with a proprietary blend of cannabinoids, which are known to interact with our Endocannabinoid System.